Why Do Folks Choose Luton's Plumbing, Heating and Air Conditioning? 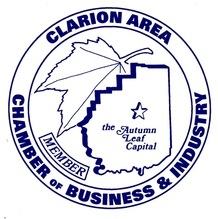 For over 20 years, Clarion, Venango, Jefferson and Armstrong County have called on Luton’s for its plumbing, heating and cooling needs. We think this is because of our high standard of service, our quick response time and most importantly, our care and concern for the people in our community and its surrounding areas. It’s Luton’s philosophy to go above and beyond on each project, taking the extra step to ensure that you’re happy with our work. We’ve discovered that the best way to run a business is to focus on doing what’s right. Building relationships is important to us, and you find that when you’re part of a small town community, well, neighbors just have a way of taking care of each other. 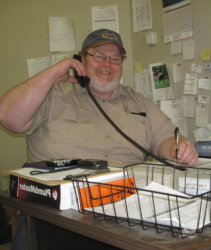 In 1989, Dan Luton, a Clarion County community member, decided that the time was right to start his own plumbing, heating and air conditioning business. Bringing years of his own experience to the table, Luton’s business ballooned from a small outfit to a large company that now employs over 20 highly trained technicians. Today, keeping his word is still very important to Dan, and he attributes his success to following his father’s guidance. You already know that placing your home or business in the hands of just anyone for your plumbing, heating and air conditioning needs is not a good idea. Not when the health of your family or the reputation of your business is at stake. You need a reputable company with qualified employees to get the job done correctly. 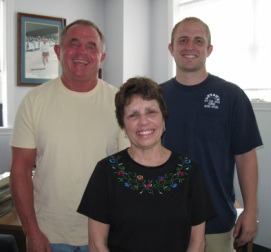 All our technicians are certified in plumbing, HVAC/heating ventilation and air conditioning (including all Freons). They’ve got years of experience backing them up and can handle each job with skill and professionalism. 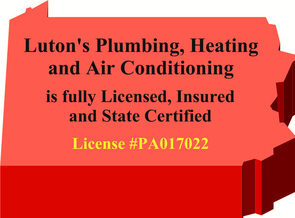 Here at Luton’s Plumbing, Heating and Air Conditioning, we do all we can to make sure that you have the service you need … when you need it. With our 24 hour emergency service, you know that qualified technicians are standing by, whether you have a late night emergency or a surprise weekend job. We also warrantee everything that we install because your complete satisfaction is important to us. So whatever the situation, you can put your mind at rest knowing that Luton’s is just a phone call away.